Stefan was born and raised in San Diego, California. He began swimming as a child and was a part of the North Coast Aquatics growing up. 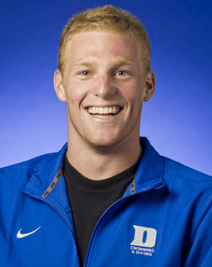 While in high school at La Costa Canyon, Stefan was an eight time All-American and helped his high school win all the relays at their state championship meet his senior year (courtesy of goduke.com). When he arrived at Duke University, Stefan became a part of the NROTC being able to take part in the color guard at both Duke football and basketball games. Stefan’s leadership in the NROTC can definitely be seen on the pool deck as he is an active leader on the men’s team pushing the them hard in the weight room and in the pool. In California, Stefan was a part of the North Coast Aquatics where he swam under Jeff Pease. With his club team, Stefan was a qualifier for both winter and summer juniors in the sprint freestyle and fly events. 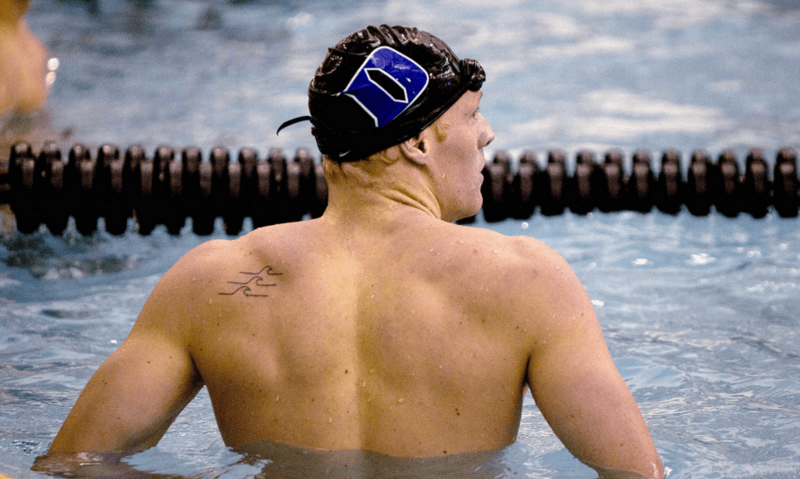 During his freshman year at Duke, Stefan competed in the 50, 100 and 200 freestyle at the ACC Championship meet, scoring for the Blue Devils in the 200 free. 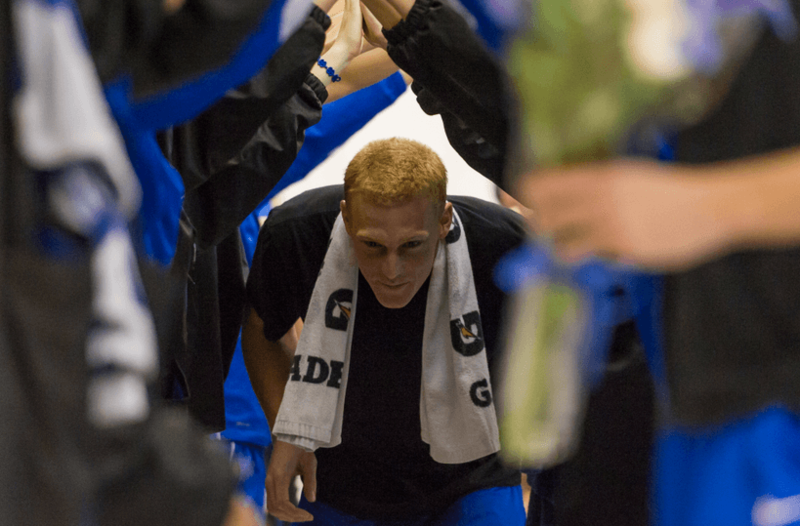 Throughout the season, Stefan also posted best times in the 50 free, 100 free and 100 fly. Stefan’s sophomore year he competed in the three sprint freestyle events again posting lifetime bests in all three events. 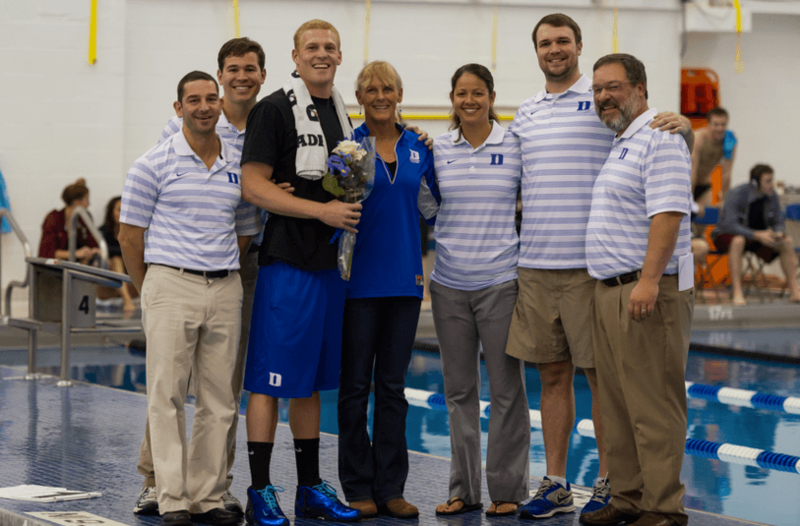 He also made the finals in all three events scoring for Duke in the 200 freestyle. 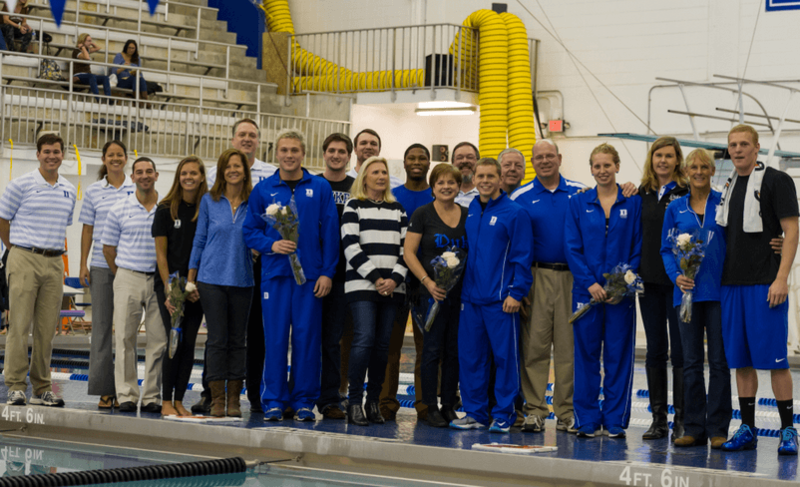 Along with his individual events, Stefan was a part of both the 200 and 400 free relays at the championship meet. During the beginning of his junior season, Stefan exercised his medical redshirt after undergoing shoulder surgery. After graduating in May as a part of the NROTC program, Stefan will attend flight school so he can one day fulfill his dream of flying fighter jets.